It’s a beautiful day here in Cleveland Heights! The sun is shining, and the snow is melting! 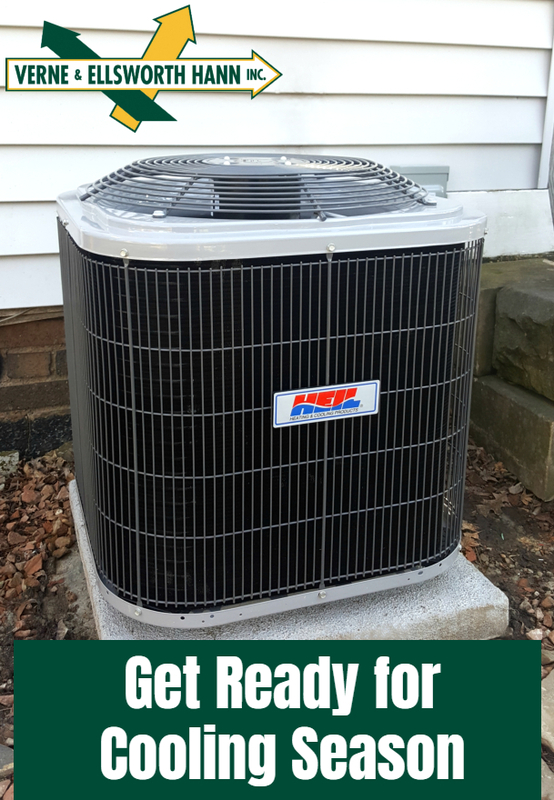 Here at Verne & Ellsworth Hann, we know Spring is just around the corner, and for us, that means preparing for the cooling season. Homeowners in Cleveland Heights, Shaker Heights, Beachwood, University Heights, and most of Northeast Ohio, will be flipping the switch on their thermostats from “heat” to “cool” and Verne & Ellsworth Hann will be there for all their cooling needs! Do you want to add air conditioning to your home? Whether you have a furnace or a boiler, we have a solution to cool your home. Need maintenance? We offer a Hann Home Plan to suit your HVAC needs. Is your air conditioning in need of repair? 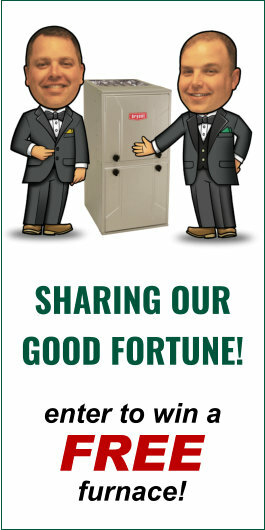 Verne & Ellsworth Hann has been servicing Greater Cleveland for over 64 years. With only 27 days left until Spring, make sure your cooling system is ready to handle another Northeast Ohio summer. Contact Verne & Ellsworth Hann for all of your cooling needs!